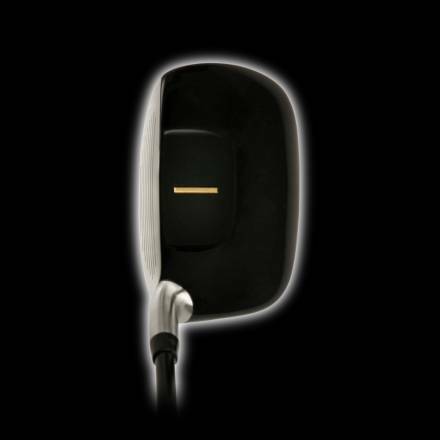 Golfers everywhere have discovered the game-improving benefits of hybrid clubs. 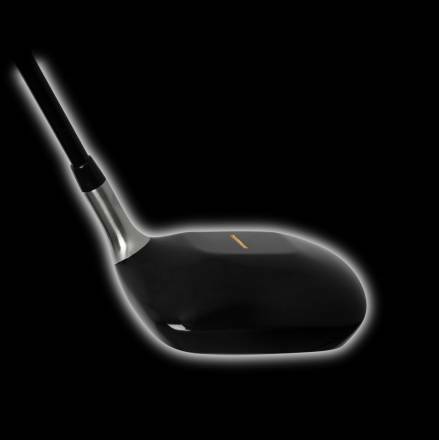 Yet many players struggle to get maximum distance and accuracy from today’s over-sized drivers. Thomas Golf developed the AT-725 Hybrid Driver to be as easy to hit as your favorite hybrid, without sacrificing distance off the tee. 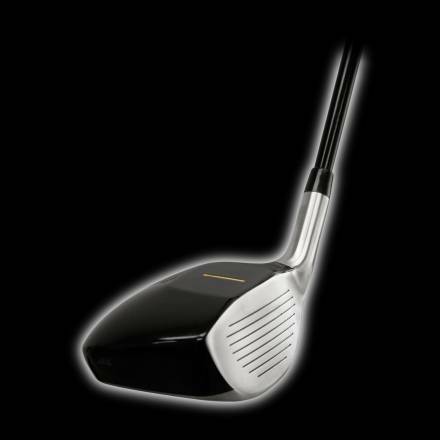 It's often refered to as a "Mini Driver", with the design characteristics of a hybrid, this unique, square-shaped club marks a bold step forward in equipment technology and playability. 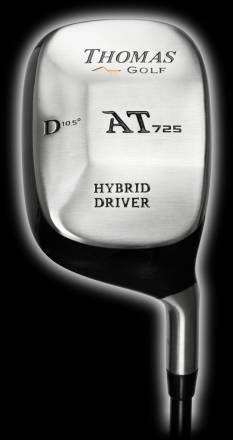 The AT 725 Hybrid Driver is equipped with a shorter shaft than conventional drivers, greatly aiding control and reducing the margin of your mis-hits. 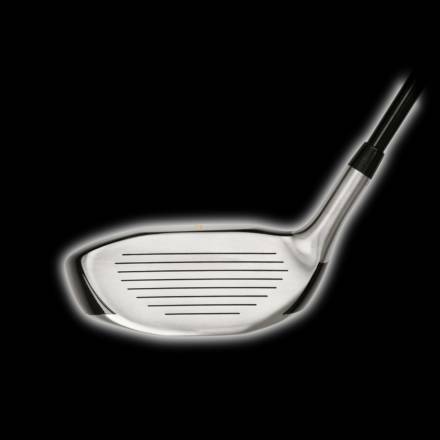 Graphite-shafted models feature a standard length of 43.5” (vs. 45.25” for most drivers); steel shafts are 42.5” (vs. 44.5” for other steel-shafted drivers).